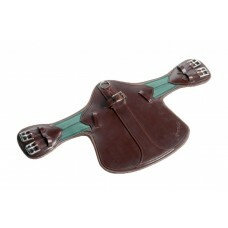 Complete your look with high-end girths, stirrups, leathers & breastplates. 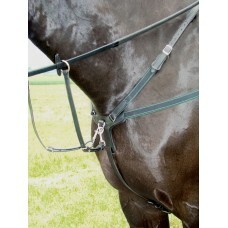 V check breastplate with elasticated shoulder straps & clips for easy attachment.Colours: Black, Bro.. 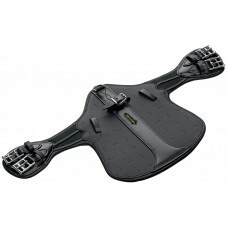 The chest pad is anatomically shaped and softly padded. 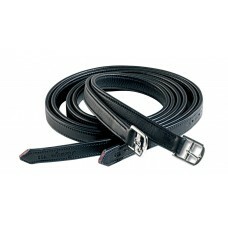 Elasticated shoulder straps are carefully po.. 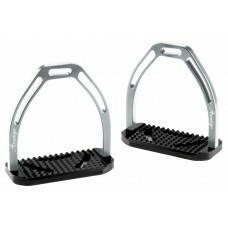 Specially designed for horses with girthing problems. 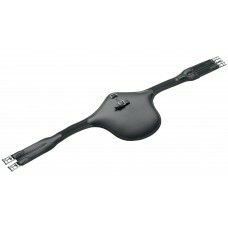 The softly padded elastic in the elbow areas r..
Anatomically shaped, soft calfskin padding.Colours: Black, Brown, OakbarkSizes: 24", 26", 28", 30", .. The special shape provides extra comfort for the horse and the front side of the girth is softly pad..
Has all the attributes of the Elastic Protector Jump Girth plus a further method of attachment for m..
Stud girth specially created for use with single flap jumping saddles, also available as a version w.. 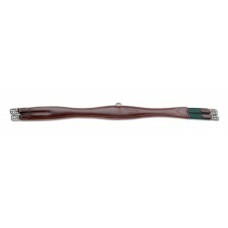 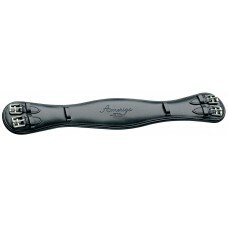 The Amerigo Long Stud Girth features the unique combination of high quality calfskin and rubber. 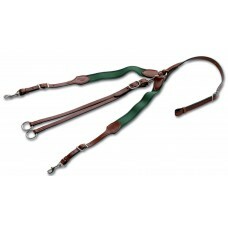 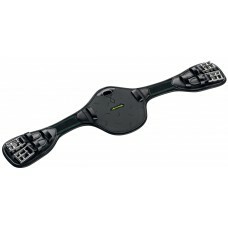 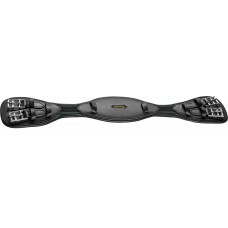 The..
Elasticated to allow independent rein control, particularily during turns. 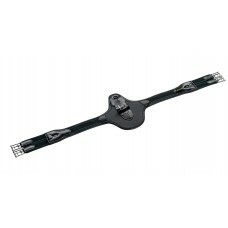 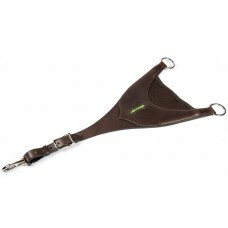 Clip fastening for easy a..
A revolutionary Dressage Girth: the pressure from the girth is directed on to the horses sternum, wh..
Anatomically shaped for horse comfort, soft calfskin padding.Colours: Black, Brown, OakbarkSizes: 50..
Calfskin covered nylon, strong and super soft, more holes for precise length adjustments.Colours: Br..
Made from aluminum, the special design of the surface holes creates a self-cleaning tread, as well a..